جیسمین, یاسمین Outfit Evolution. 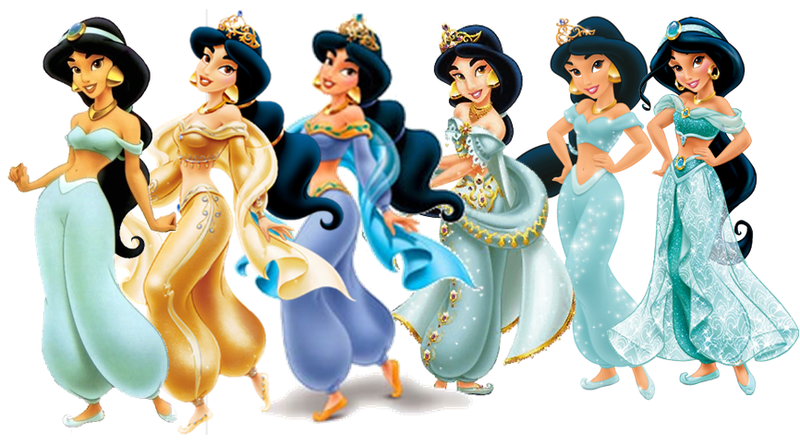 Jasmine's changing outfit over the years. 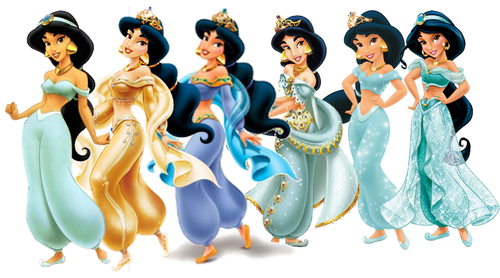 HD Wallpaper and background images in the Disney Princess club tagged: jasmine princess aladdin outfit. Yeah, me too. In the last one, she looks like my old Jasmine doll (she had the same overskirt on her pants). But I still miss her old earrings.